This is the summary of consumer reviews for Nike+ SportWatch GPS Powered by TomTom. The BoolPool rating for this product is Good, with 3.50 stars, and the price range is $150-$230. Nike+ SportWatch GPS is the game changing combination of Nike’s popularity among athletes and Tom Tom’s expertise in GPS technology. 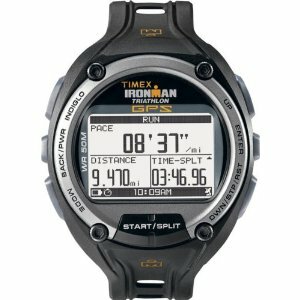 This watch is the most dynamic and motivational running experience in the world - thanks to its unique functionality, beautiful design, and direct connection to nikeplus.com. 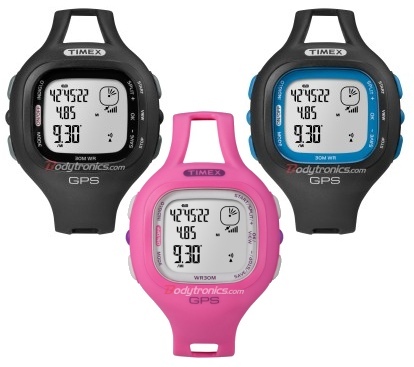 The reasonably accurate and powerful GPS tracks and then the watch displays pace, average pace, distance, time elapsed, lap time, calories burned and heart rate (with optional sensor). The watch also has motivational features to the running experience, including run reminders and messages that inspire you before and after every run. The Nike+ SportWatch GPS is designed for high performance with high visibility backlit LCD display. 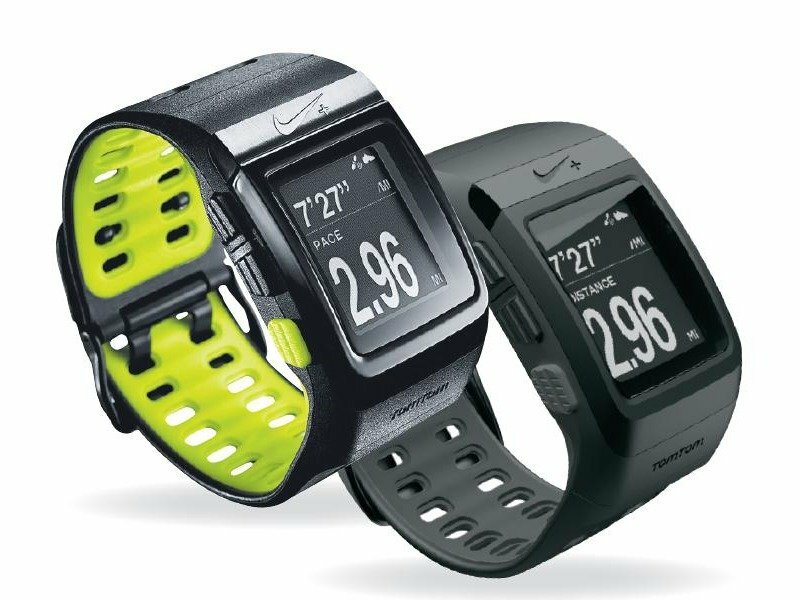 The stylish and sleek looking Nike+ SportWatch GPS is offered in a spectrum of colors from classic black/anthracite to a high impact volt, including the stylish combination of anthracite and blue glow. The watch is very easy to setup and use as it has a simple and intuitive interface. It has a fast charging lithium polymer battery that charges via USB and provides eight hours of run time with the GPS and sensor both turned on. A few reviewers faced the problem with the watch where either it broke down or could not update properly with Nike+ website. 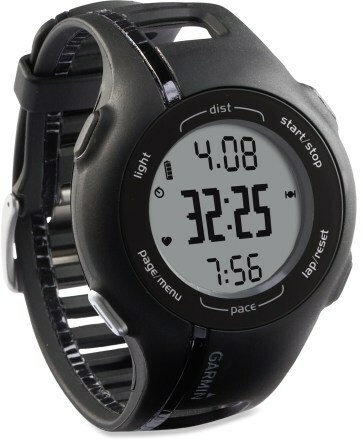 This a bit expensive watch and works only with specific heart rate monitor. Overall, Nike+ SportWatch is a good GPS enabled watch for sports enthusiasts. GPS and the Nike+ sensor combine to gives accurate information, both, indoors or out, without the wait. The "updates" usually cause problems about half the time. computer no longer recognizes watch, Of course their stock answer is "reinstall the software". On a normal week when I run 5 days a week for 30-40 minutes on average, I could probably get away with charging twice, but since the watch charges quickly you'll often find it's fully charged by the time you've uploaded your workouts and updated the satellite info. I guess if you get this watch keep your receipt and make sure your watch keeps connecting to NikePlus!!!. Compared to other GPS watches, I find this watch actually is a bit larger, but it certainly doesn't have the bulky look of Garmin watches. Every time you get the watch replaced, the warranty starts over so you'll always get another watch. For the watch to connect in a reasonably short amount of time, you'll need to connect it to the computer regularly to update its satellite data. 8 hours run time doesn't seem like a lot, but it's. The watch has a decent battery. It looks decently protected, and Nike provides a USB extension cord to make connecting the watch easier. 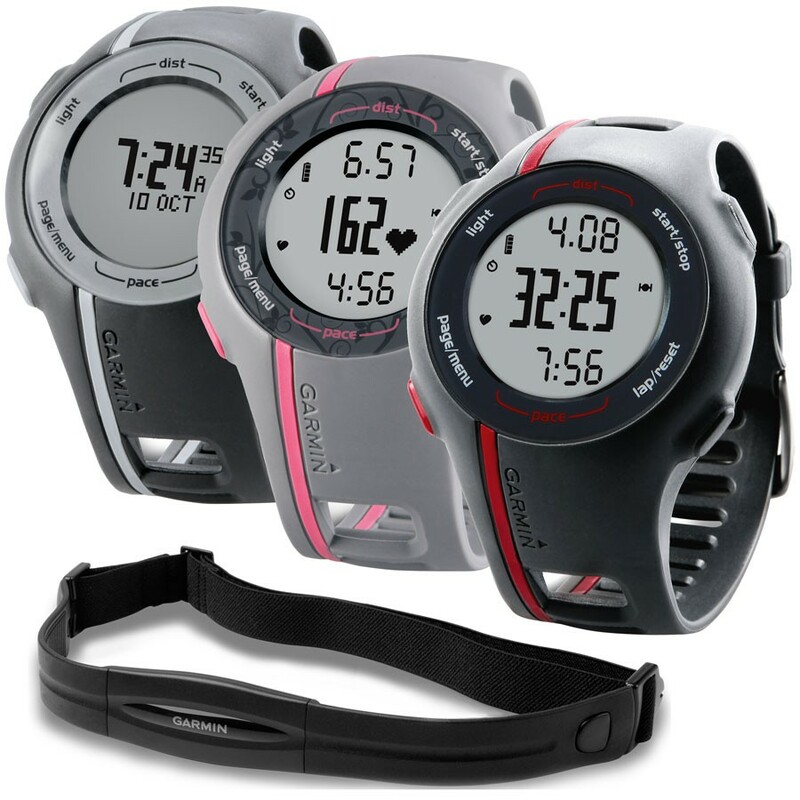 Lot's of other options on this watch as well including time, calories, distance, heart rate (with band), and pace. 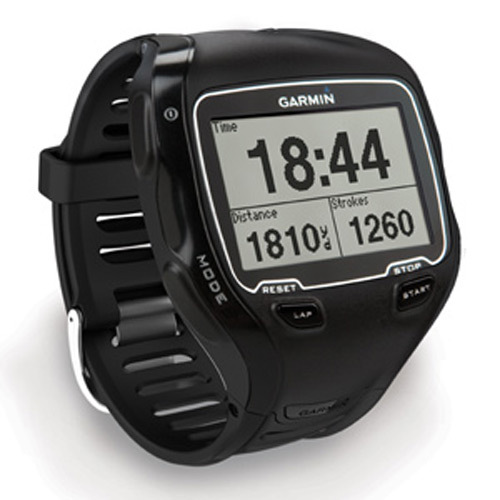 The watch, and online, shows your personal best time, distance, speed, calories, etc. My second run was today...just over 8 miles. The data to that can be displayed includes: Pace, Speed, Distance, Time Elapsed, Average Pace, Calories Burned, and Clock. The top 30'ish% of the screen is for your stat loop, the display options are speed or pace, average pace, distance, time elapsed, lap time, clock, calories & heart rate. Your metrics to choose from are: pace, average pace, distance, time elapsed, lap time, calories, clock, and heart rate (if you've the heart rate monitor). I can look at my route, total distance, pace, elevation and heart rate second by second. Time-keeping: it keeps time accurately. It worked okay and provided the basics feedback (distance, pace, calories, etc). There's really no hassle in getting it working, the watch and computer app just work. Pros looks stylish; reasonably accurate; decent battery life . Cons the nike+ website, for some reason, doesn't work. All that being said when its working, it works really great. I got the Nike watch to monitor my training for school and I'm really upset it didn't work. Neither could find the satelites with any consistency (usually never), had numerous issues uploading runs, firmware updates did more harm then good, battery life was miserable, and the website worked inconsistent at best. I'll say the watch's aesthetics are really nice. Software for Mac is excellent, very impressed at how well it works. I really wish Nike+ would have taken more time to work on it. The heart rate monitor is rather specific (The Polar Nike+ Heart monitor is the only one that works I think). Nike+ Pros - GPS built into watch, small footpod (works with iPod and iPhone apps), big readable screen with scrolling sets of data (configurable), Stylish, maps route, lap/interval timing, decent size buttons, easy menu, time measurement to the millisecond, distance measurement to 1/100th mile. 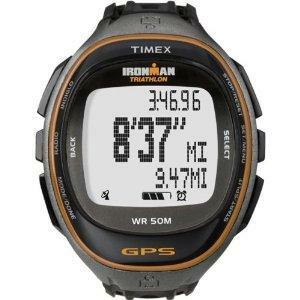 The website tracking and simplicity of the watch's interface are major advantages to this watch. I took my watch out for a 1 mile test walk to assure I was doing everything correctly, and sure enough, this time it worked as promised and GPS data uploaded to the website. When plugging in the watch from the hidden clasp USB connection for the first time, the user is sent to Nike's website to download the user interface, a simple tool which regularly transfers data to the Nike+ website, and updates the SportWatch's firmware and satellite positioning data. When I uploaded my first run data to the Nike+ website, it recorded distance, pace, and calories, but NO GPS DATA. So pretty much, when you're ready, hold the nice big green button for 3 seconds, my GPS has picked up satellite and sensor data within 5 seconds without fail every time. Pros Love the Nike+ website for keeping track of runs and cardio workouts. You can easily take the data from the watch and track your progress in Excel, which isn't a bad idea given some of the website issues/bugs. Pros Light watch . Cons Durability issues - not sure when this watch will break down. 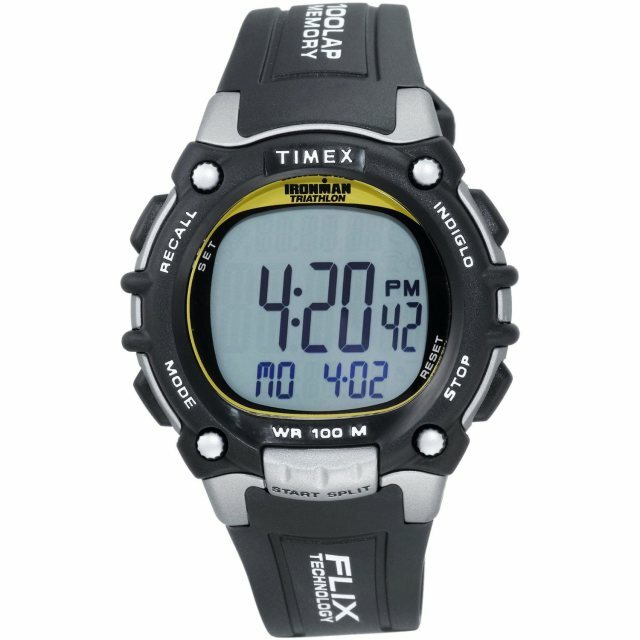 I bought this watch from Amazon about 6 months ago to replace a Garmin 305 whose battery died. I waited several weeks, 58 miles, and wearing everyday to review this watch. Garmin watches are big even for my wrist. Really enjoying my new watch. Nike Customer Service: The first Nike GPS watch I purchased broke around the USB/clasp area. 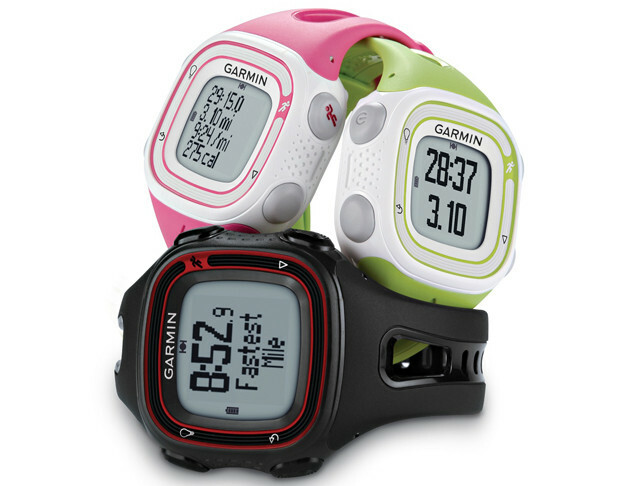 Looks like other sports watches so you can wear it when not running. The satellite links quickly, heart rate monitor works great, and the shoe pod is a nice backup.